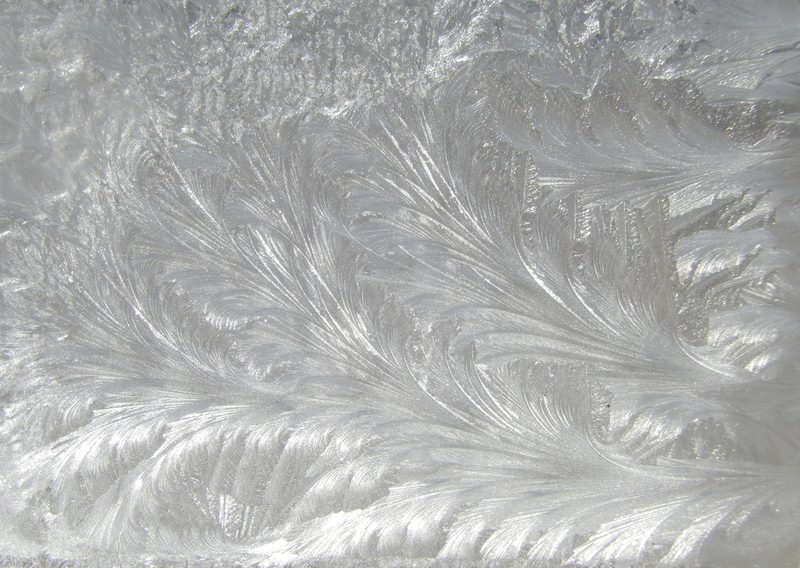 I don’t know anything about how ice crystals form on windows, but it sure looks beautiful. I wonder why the crystals look so different on one window than the other. God’s handiwork is sure something! It’s a beautiful peace of art work. 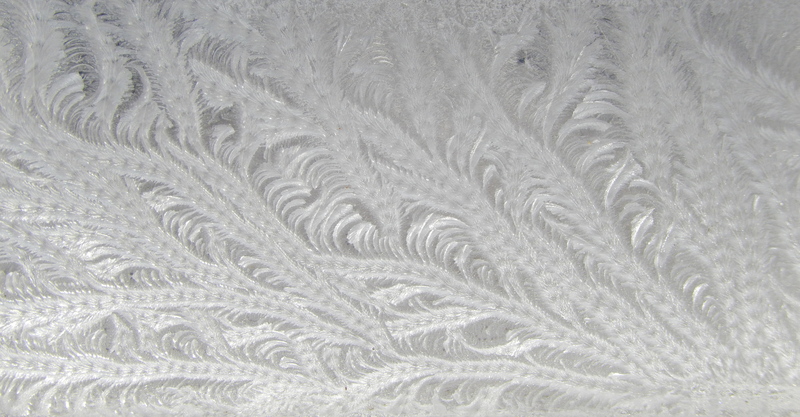 This entry was posted in Photography and tagged God's handiwork, Ice Crystals, Ice crystals on windows. Bookmark the permalink.